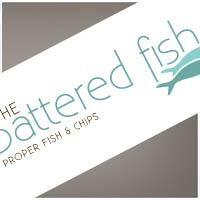 We have finalised the design for the logo for The Battered Fish. This will eventually be used both in the print material, with menus, flyers and business cards - but also for the shop frontage, in-shop menus and etched onto the shop windows. We'll post some photos in due course! We have just started work today on another new project... The Battered Fish is a new venture for existing clients who have a lot of experience in the quality fast food business. They are planning to open in a traditional Fish & Chip shop, in South London, but serving only the best quality fish with a range of their own signature batters. We have been asked to design their logo to be used on advertising and the shop itself, with othe rprojects likely to follow! 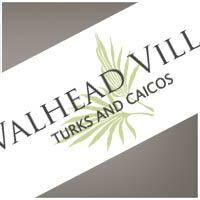 The first part of the Valhead Villa project is done, namely a logo to be used on the website and other printed material. The website is well underway too, with the preliminary design currently being converted into a web template. The clients' local photographer has provided us with the first batch of stunning images of the villa, which will be the focal point of the design. The plan is for the website to be up-and-running before Christmas. Phew! The new 42nd Street Guitars website went live today, after a very busy couple of weeks of work. The website is packed with great photos of their beautiful, hand-built British guitars. 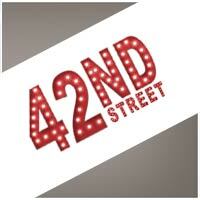 Another new web project today: 42nd Street Guitars. This is the kind of thing we dream of! We have just started work on a new website today for UK-resident clients who have recently completed a fabulous luxury villa in Turks & Caicos, to be let out on the rental market. We will be working closely with a photographer based in the Caribbean, whose work is spectacular and will no doubt show the property in all its glory! Now, all we have to do is convince the clients that design inspiration would be better if we went on a 'site visit'....just joking! These clients' Facebook page is now providing a good source of referrals to the website and this work aims to build on that. 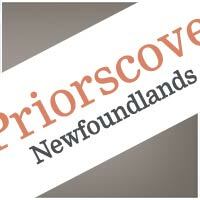 We have started work today on a new website for Priorscove Kennels - breeders of gorgeous Newfoundland dogs - based in the North East of England. The clients have a current website with a 'free site' provider, but have been finding it too unwieldy. So, we'll be integrating one of our GreenLight CMS systems to make life easier. Watch this space!